Come to Aspiriant if you want true customization and personalization, drawing on an immense range of services. The specific blend is dictated 100-percent by you. Every situation is different. 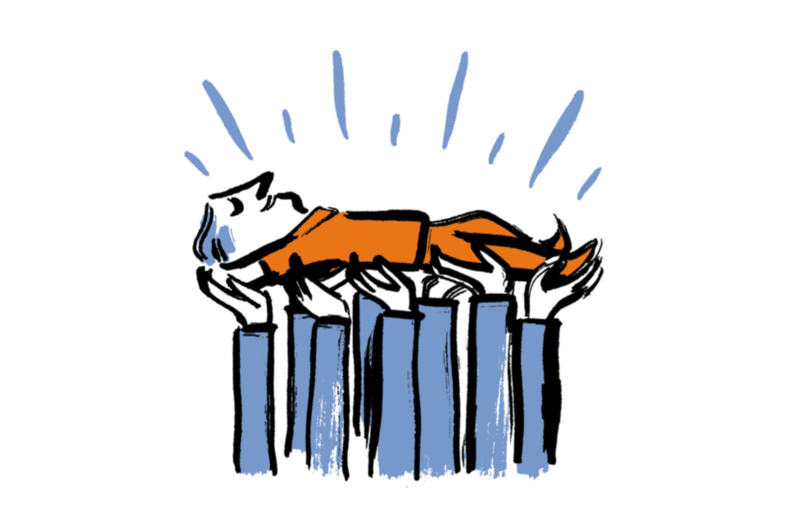 You may be coming to us in the midst of a dramatic life change — an IPO, a major career move, a divorce, retirement. You may simply feel the impulse to get greater clarity, establish control and define the trajectory of your financial life. Either way, our two major service areas will supply you with supreme levels of support. 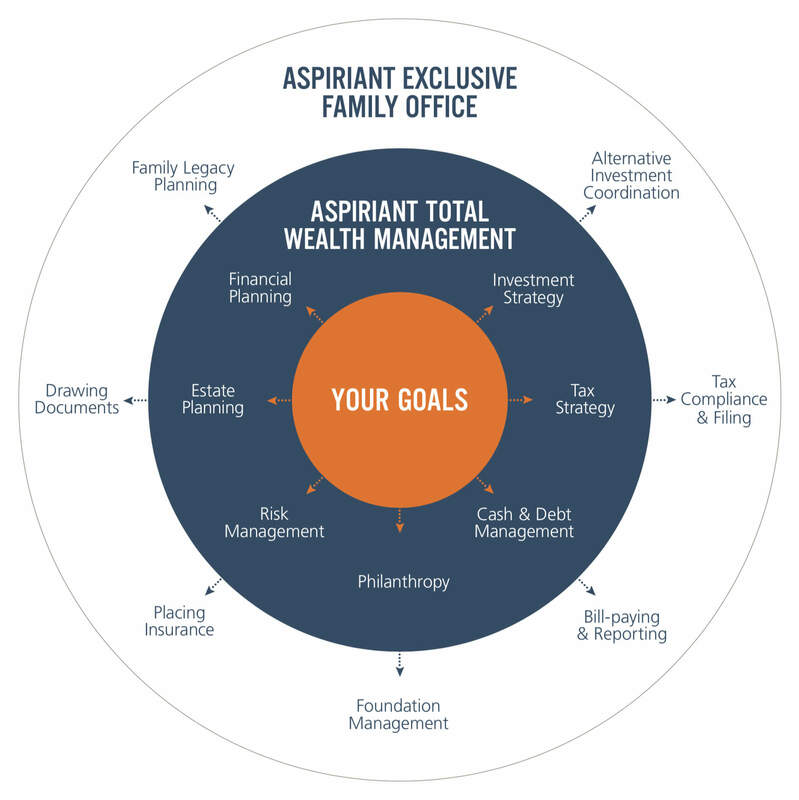 When you join forces with Aspiriant, immediately you start to experience the profound lift of what we call Total Wealth Management. You benefit from some of the most meticulous, liberating financial planning you can find. An investment strategy crafted by a team of investment heavyweights. And an invigorating level of detailed, day-to-day implementation. Planning: Our approach is both simple and life-changing. We engage you in a thorough, thought-provoking process. A vivid, new vision of your life emerges. Investing: Our large, in-house investment team invests your assets with ingenuity and extreme rigor. Your investment strategy aligns tightly with the goals defined in your financial plan. Execution: Day-to-day, we immerse ourselves in all the nitty-gritty execution required to keep your life moving the way you want it to move. This includes ongoing counsel and communication. The ultimate service experience. We become the command center for all your family’s operations. In addition to providing Total Wealth Management, we centralize everything from bill-pay to tax filing to foundation management, and a lot more. No task is too sophisticated or too personal to delegate to your dedicated team of specialists. To help you realize your vision for your life, we seamlessly integrate financial planning, investing and ongoing execution. Our two levels of service range from deluxe to super-deluxe.